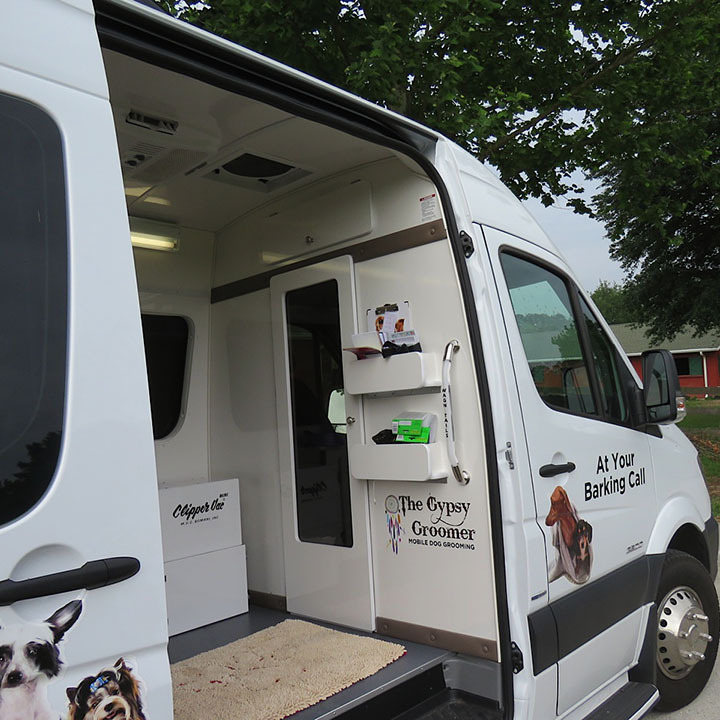 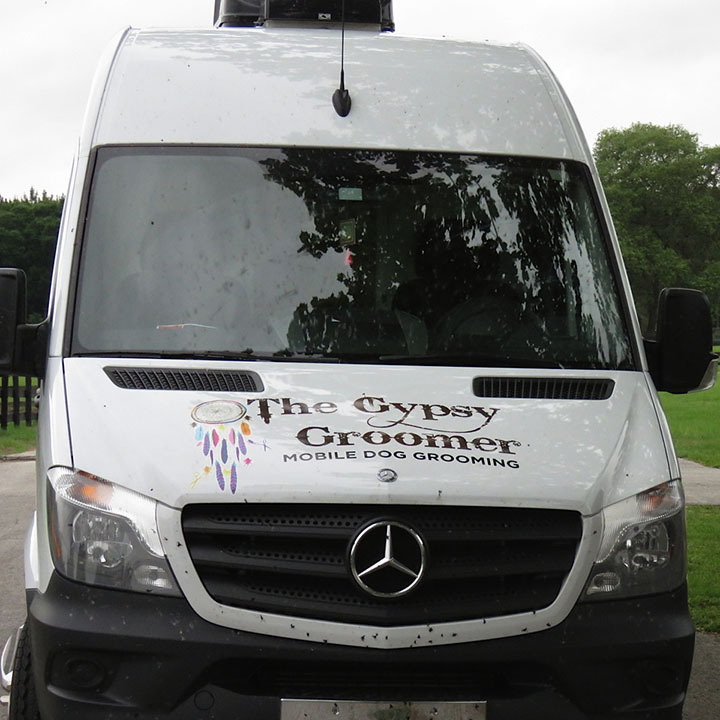 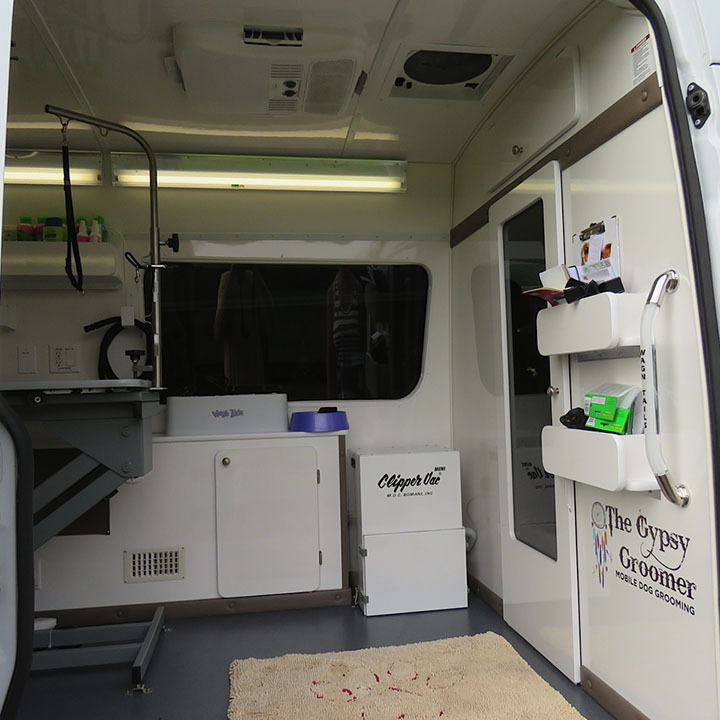 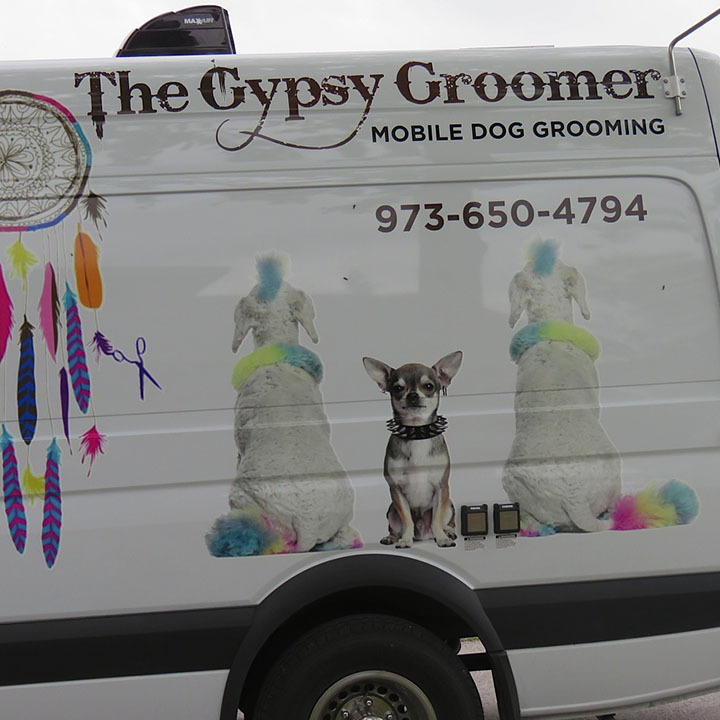 Our dogs and owners are loving the weekly visits from our friend The Gypsy Groomer, who offers a warm hydro massage bath, dry, brush, ear cleaning, nail clipping and cologne spritz for $40-70 (depending on size)! 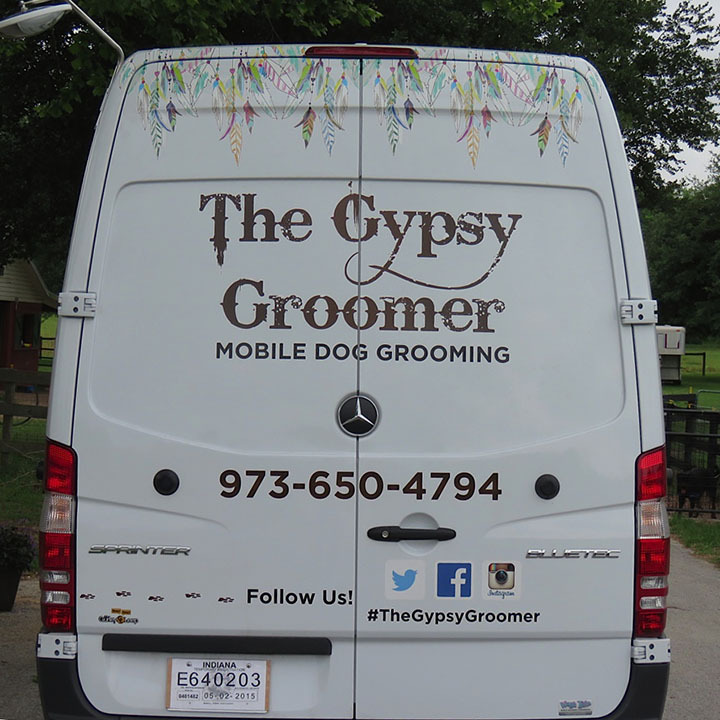 She also does Mini Grooms and multiple dog families receive a $5 discount for each additional dog in the household. 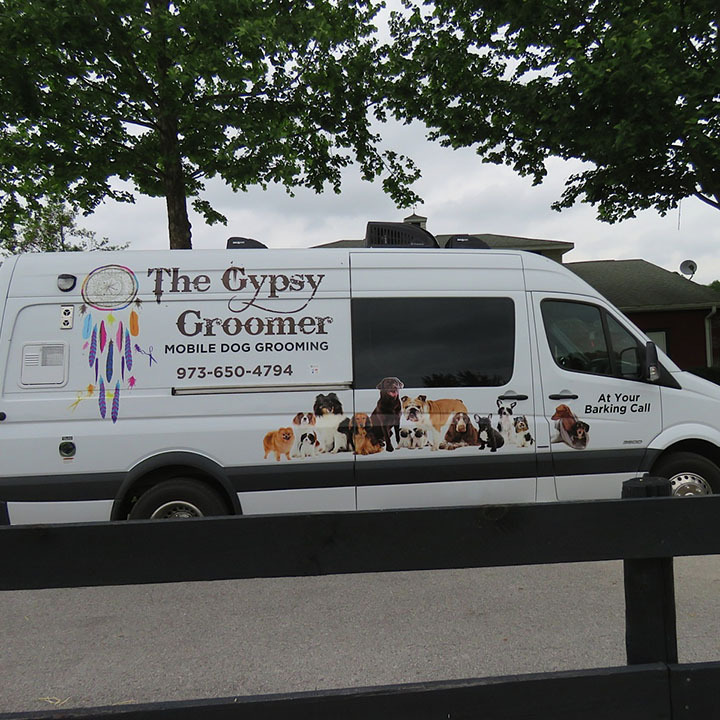 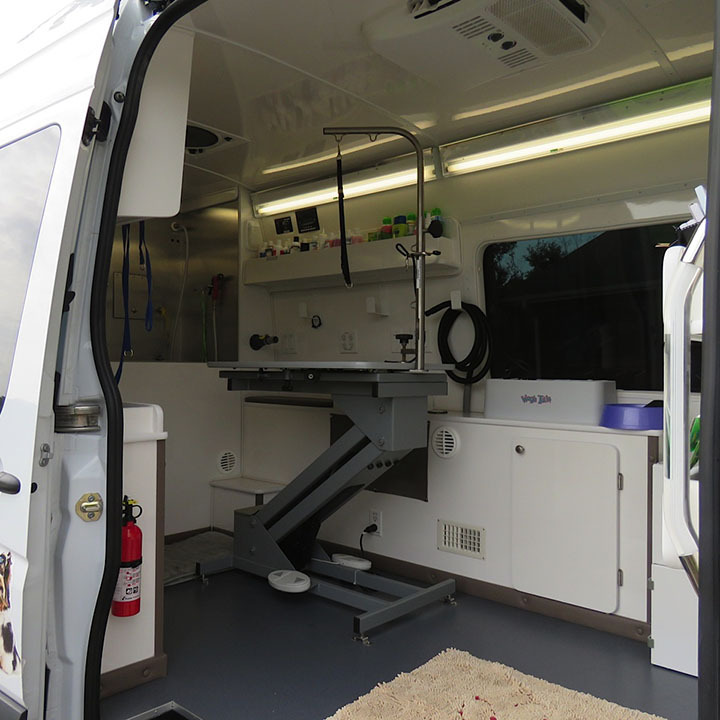 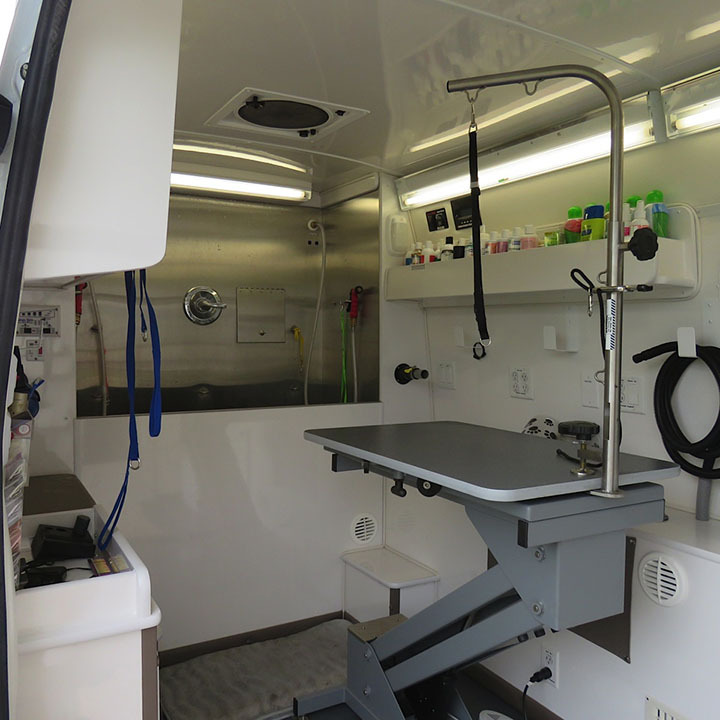 Contact Laurie if you’d like to know when our next scheduled visit will be so you can be sure your pampered pooch is at the DDR when The Gypsy Groomer is on premise!